1 block off Hwy 26. FREE!! Wi-Fi and high speed internet. Daily-Weekly-Monthly-Rates. 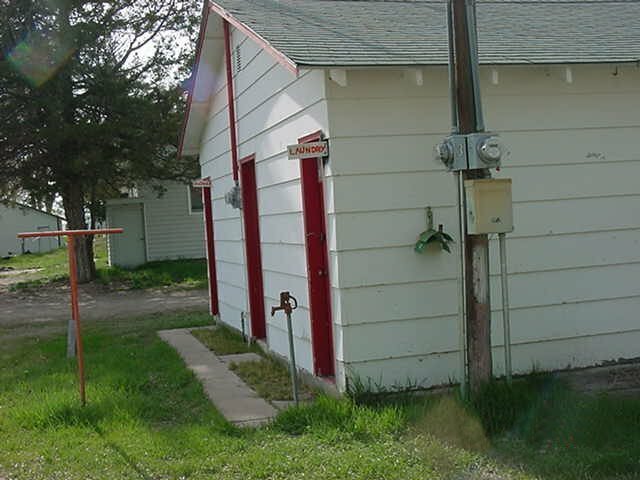 6 with full hook-ups and 50 amp service. 2 sites with water and 30 amp service. 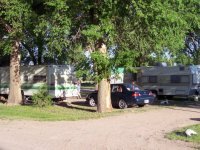 Showers, laundry room and restroom facilities available. Tent camping and dry camping welcomed. 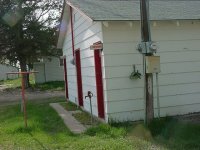 Located one block from Highway 26. Turn south from Hwy 26 onto Fairgrounds Road then east onto Home Street. 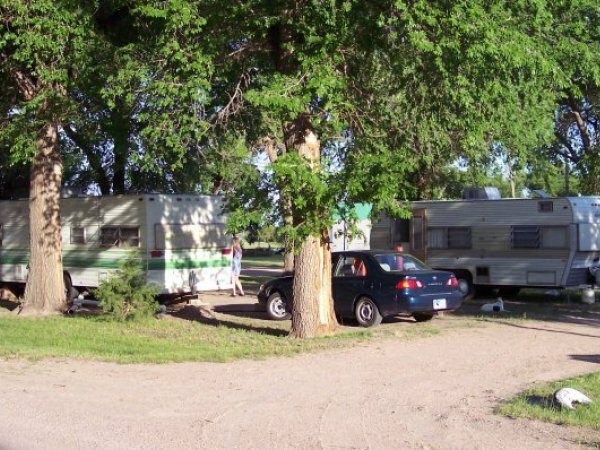 Hwy 26 RV Park is within 12 miles of Lake McConaughy and 2 miles to Ash Hollow State Park. 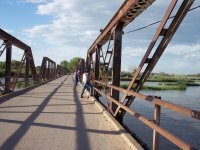 The North Platte River and the Historic Lewellen Bridge is within a few blocks. This bridge has been called "Fishing Bridge" by many a satisfied fisherman! 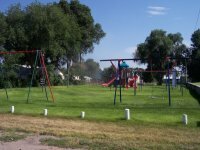 The City Park is on the same block as the RV Park. 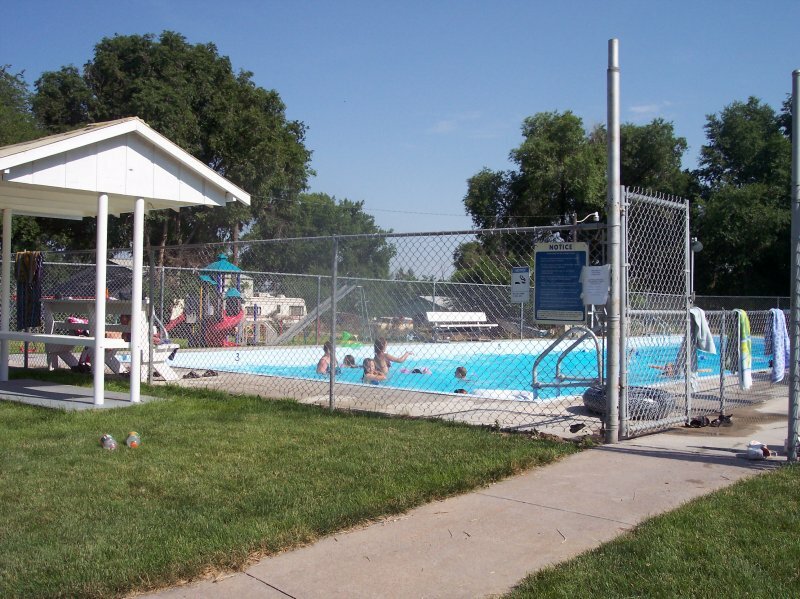 The City Park has a very nice playground, and FREE swimming for the entire family during the summer months. Ideal for families with children! 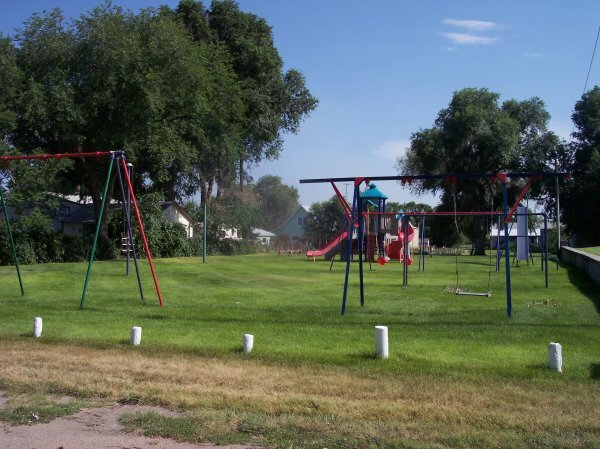 For more information about Lewellen and Garden County, please visit www.gardencone.com.